The Organizing Committees and Director of the Medical Sociology cordially welcome you to the official website of Medical Sociology & Social Sciences conference. The conference is going to be organized by LexisConferences Conferences. It is slated to be held from December 02-03, 2019 in Dubai, UAE. It is based on the Theme: Promoting Healthcare in Communities and Societies. Medical Sociology is an amalgamation of two different terms Medicine and Sociology. Medicine is a concern for the treatment of diseases while as Sociology is a study of societies & communities. As per the latest market research, the United States of America is far highest spender on health care surpassing Australia, France, Germany, Ireland, Japan, The Netherlands, Republic of Korea, and Sweden. The Conference will start with technical and scientific sessions and will progress to provide a conclave of the highest standard for scientific research including clinical & experimental, educational and also social exchange between professionals across the globe involved in Medical Sociology and Social Sciences in order to gain progress in the community health, clinical care of patients and for better research & development. This event will also provide an opportunity for networking and interacting colleagues in Medical Sociology, Social Sciences & practicing your presence will absolutely take the conference to different heights and it will be an encouragement for all of us. Please confirm your attendance at earliest by contacting Program Coordinator to give your confirmation. 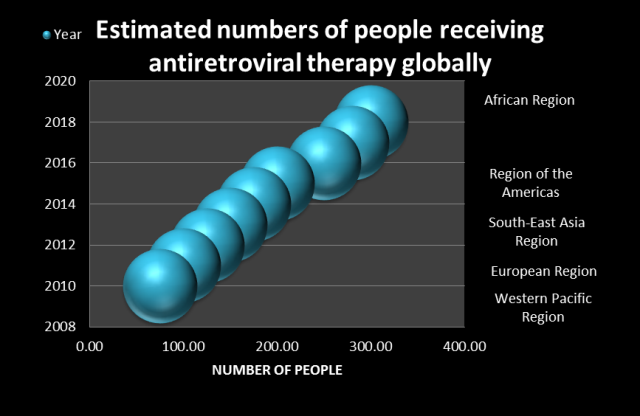 Resemblances between ‎Human Immunodeficiency Virus‎ (HIV) and Viral hepatitis epidemics play a pivotal part in controlling viral hepatitis. Many hard-won lessons from the HIV experience provide a firm foundation for accelerated – and aggressive – action to get the hepatitis burden down. 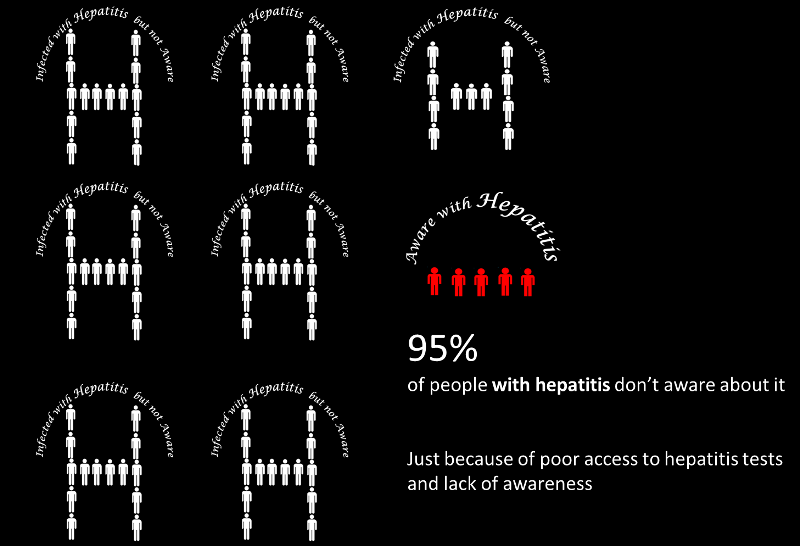 The pace of progress for hepatitis is indeed accelerated. While it took nearly a decade to get the price of antiretroviral treatments down, prices for hepatitis C treatments have plummeted in many countries in the past two years. Nobel laureate Amartya Sen explained why universal health coverage was an “affordable dream”, even for very poor countries. As he observed, many poor countries have shown that basic health care for all can be provided at a remarkably good level at very low cost if society, including its political and intellectual leadership, shows high-level commitment. The WHO Director-General’s statement, that “universal health coverage is the single most powerful concept that public health has to offer”, looks increasingly accurate. At a time when policies in so many sectors are actually increasing social inequalities, it is especially gratifying to see health lead the world towards greater fairness in ways that matter to each and every 20 people on this planet. As per the WHO R&D Blueprint, developed in response to lessons learned during the Ebola outbreak, has been immediately applied to expedite the development of new medical products for Zika virus disease. It aims to cut the time needed to develop and manufacture candidate products from years to months. In December 2016, WHO published final clinical trial results demonstrating that the new Ebola vaccine confers nearly 100% protection.